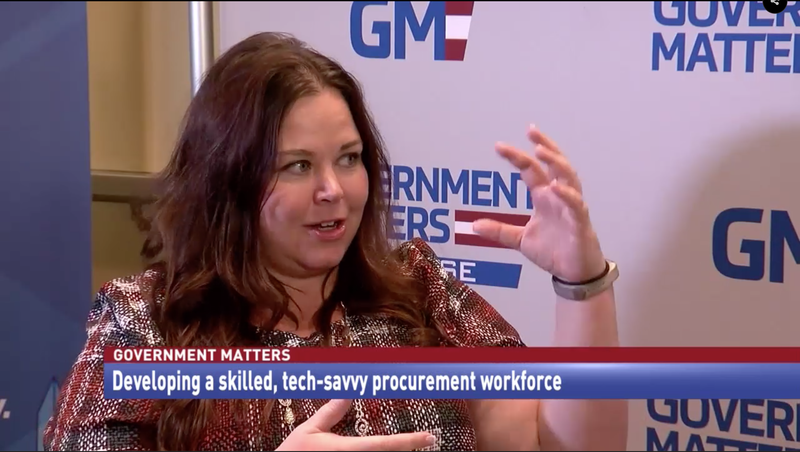 To modernize public sector IT, government staff need to learn how to buy and manage modern technologies, according to U.S. Digital Service Director of Procurement Traci Walker in a recent interview with Government Matters. USDS is helping prepare a workforce of IT procurement specialists through a new training program that will help procurement officers buy effective products for governments. It will also create a community of specialists skilled in “hacking” traditional procedures to accommodate industry best practices such as agile software development. Traci Walker shared some early successes and discussed the exciting future potential of the program.